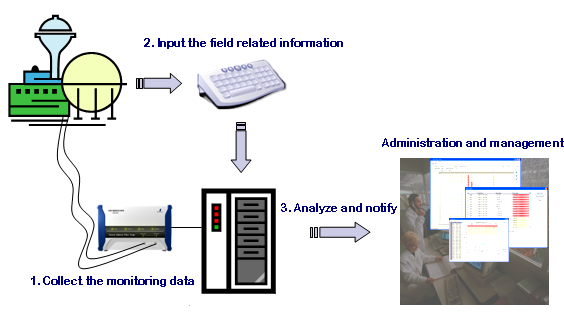 The NEUBREGATE software is designed to seamlessly integrate and analyze data collected by NEUBRESCOPE monitoring system. It also offers a wide range of tools for data management. The software fits into the Neubrex business strategy of providing entire family of services from hardware and measurements to data processing and analysis.